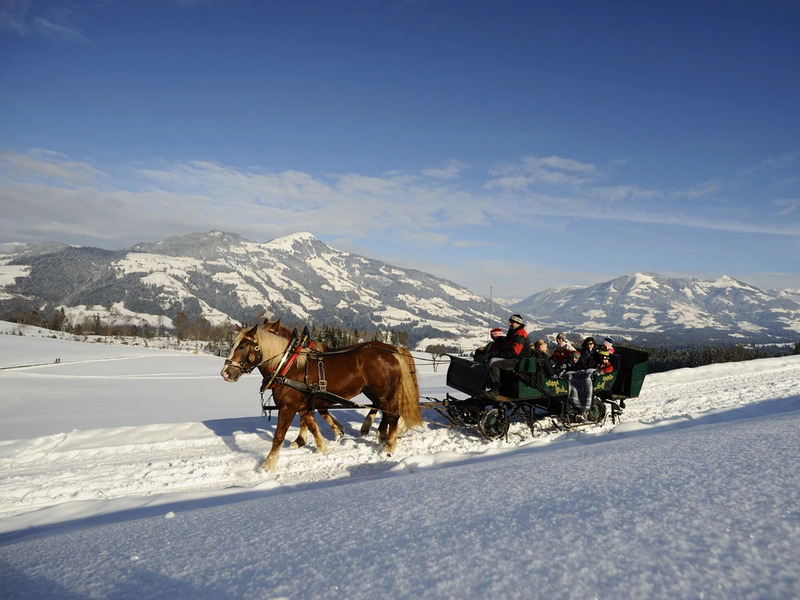 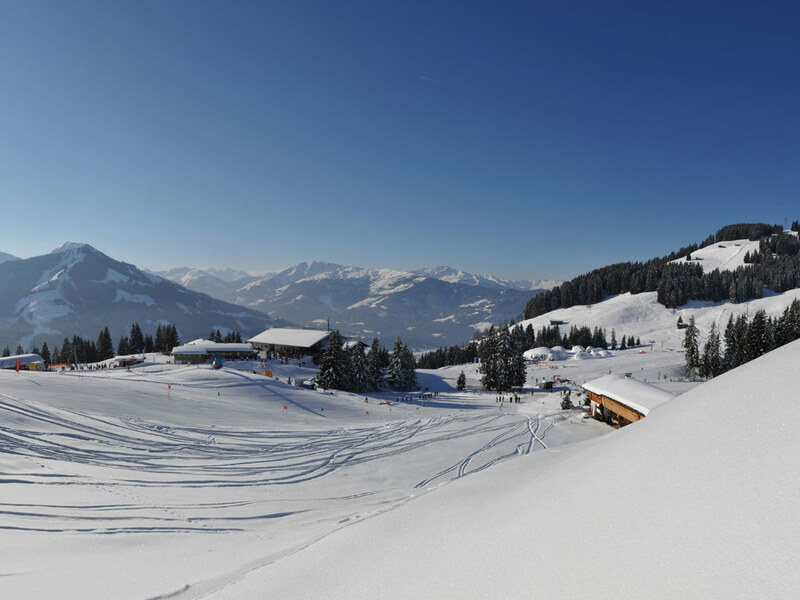 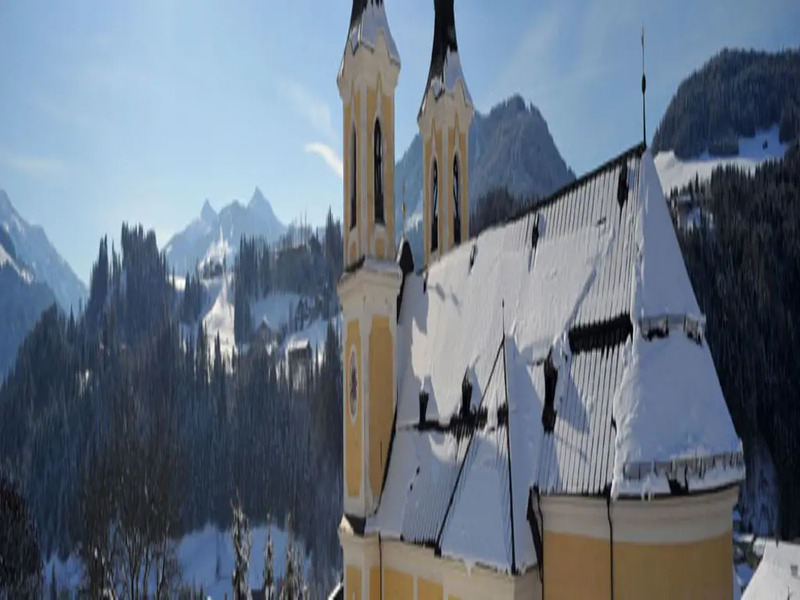 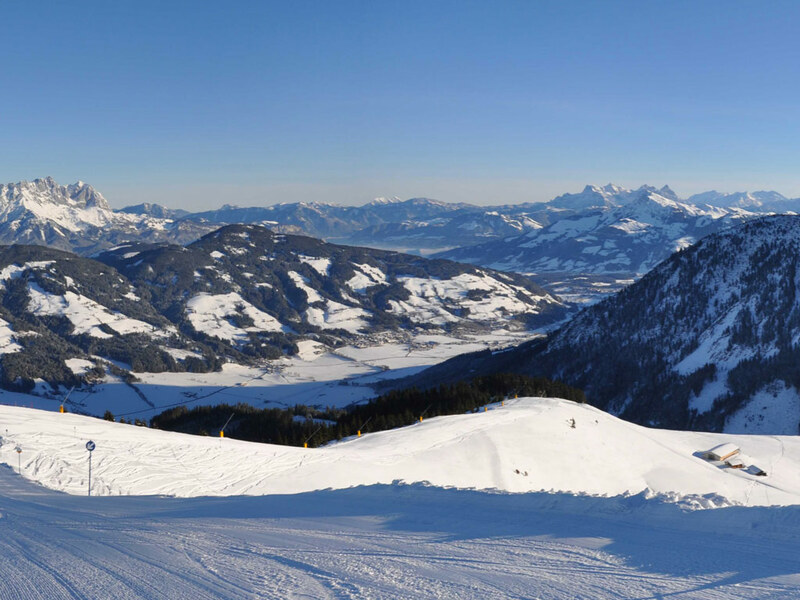 At the foot of Hohe Salve you will find a rather strechted out ski resort called Hopfgarten in Brixental. 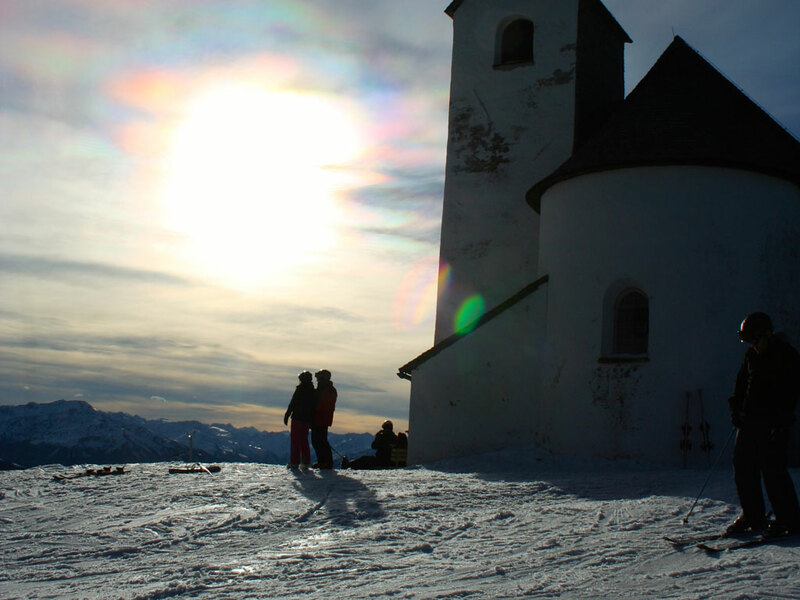 The village has a friendly character and guarantees a laidback atmosphere. 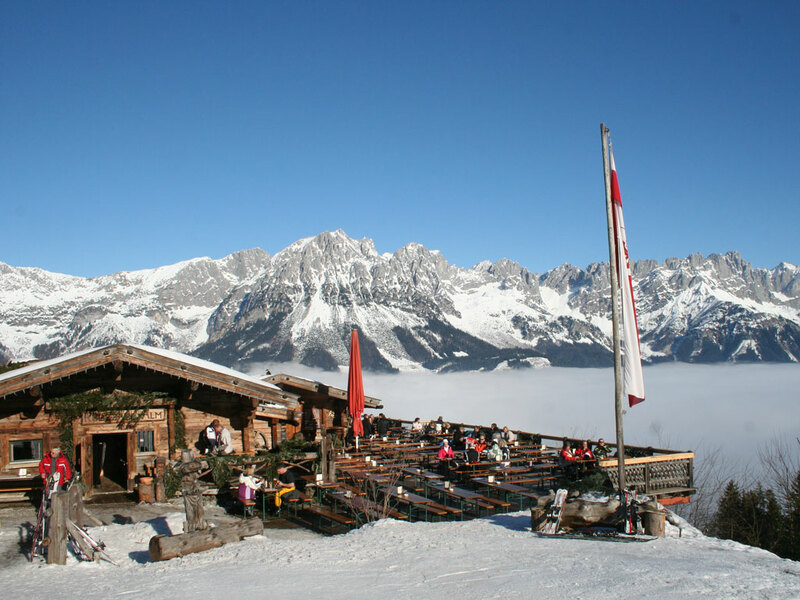 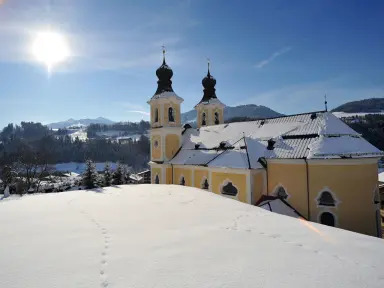 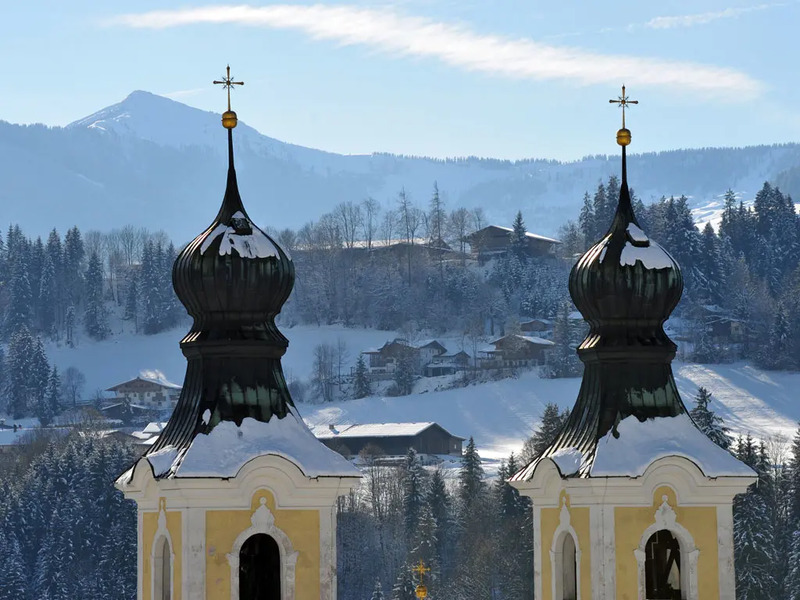 The village could well owe these descriptions to Hopfgarten being the sunniest village of the Kitzbüheler Alps. 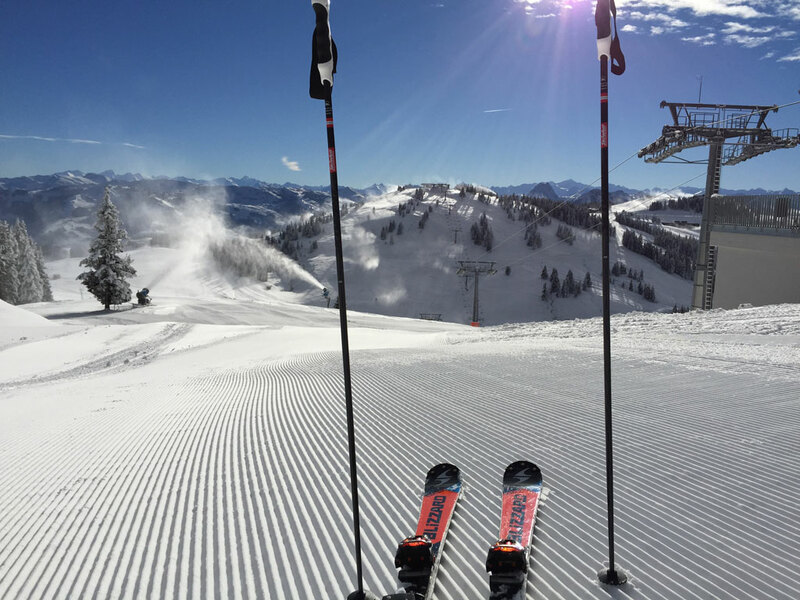 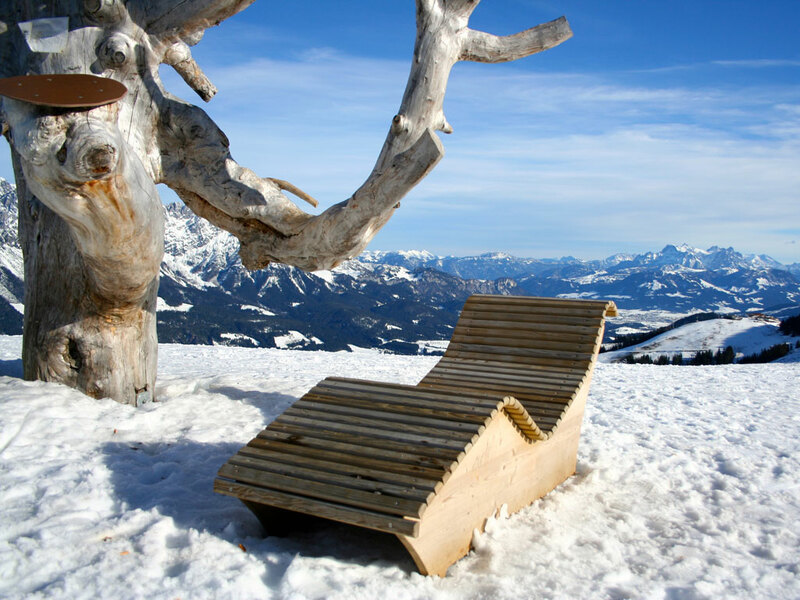 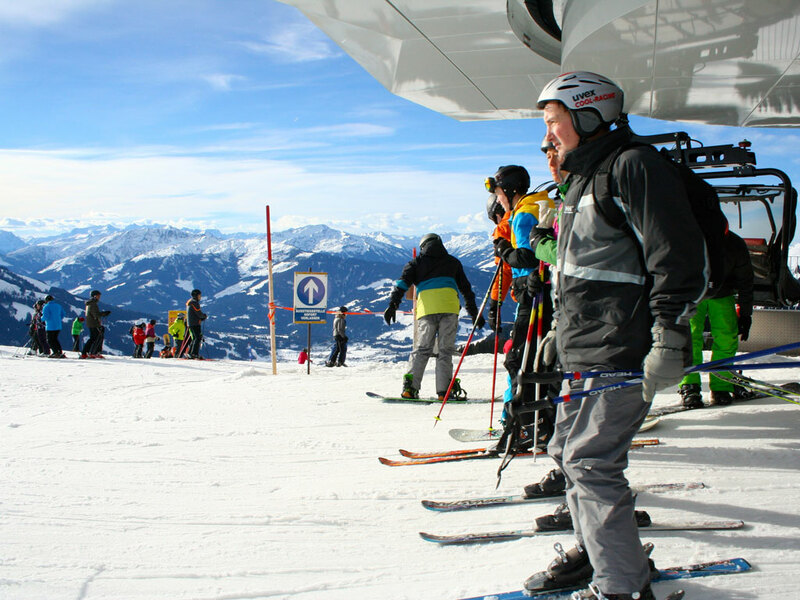 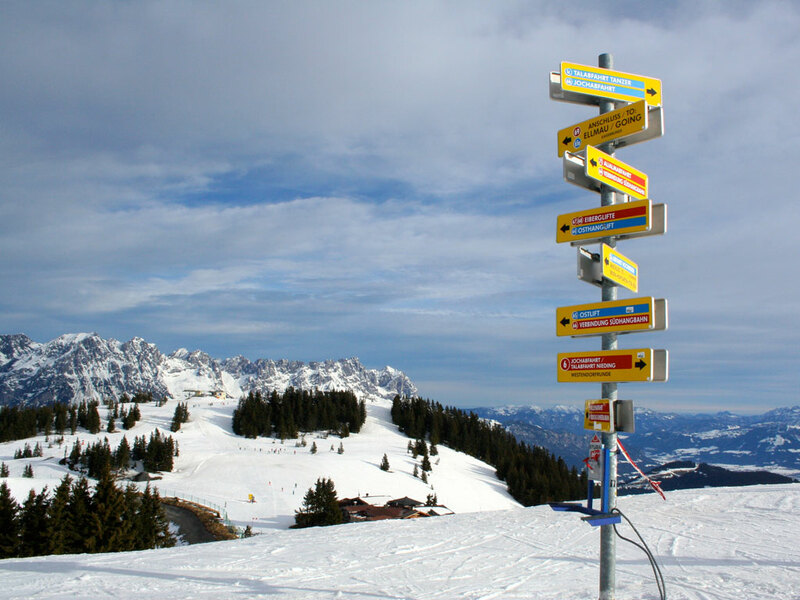 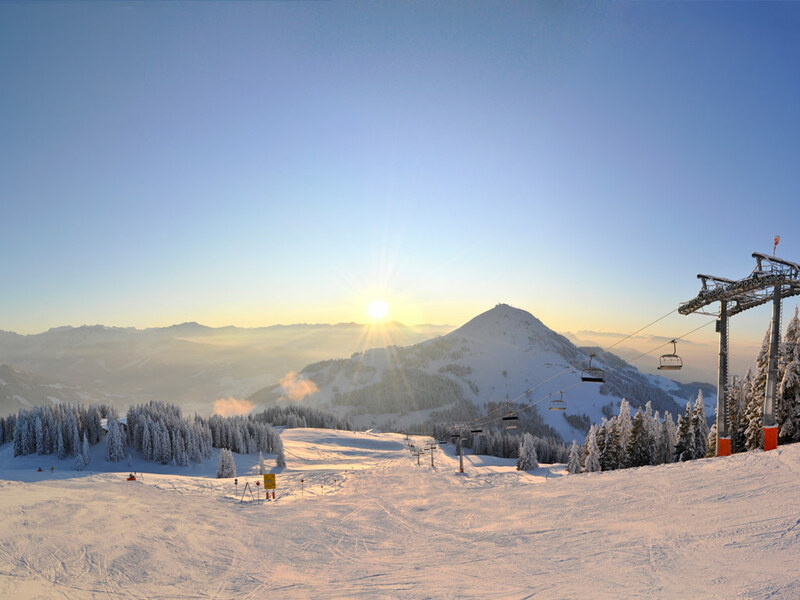 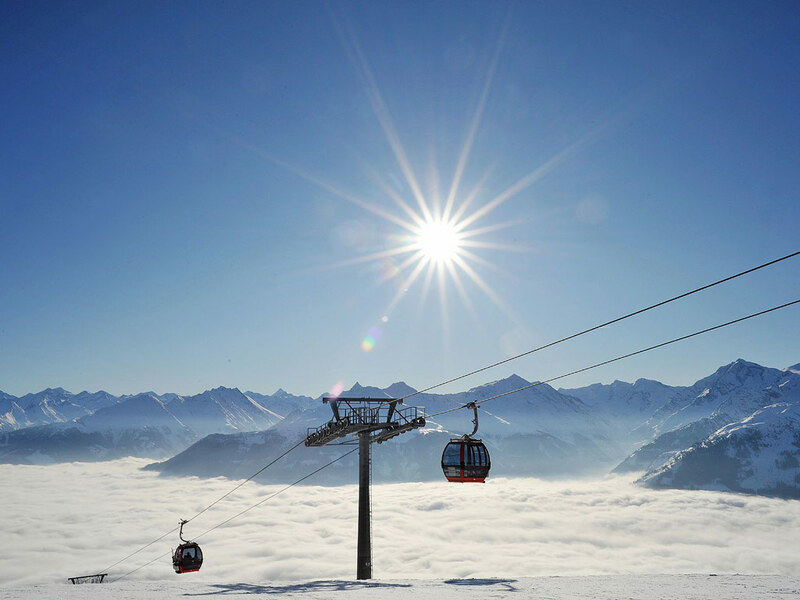 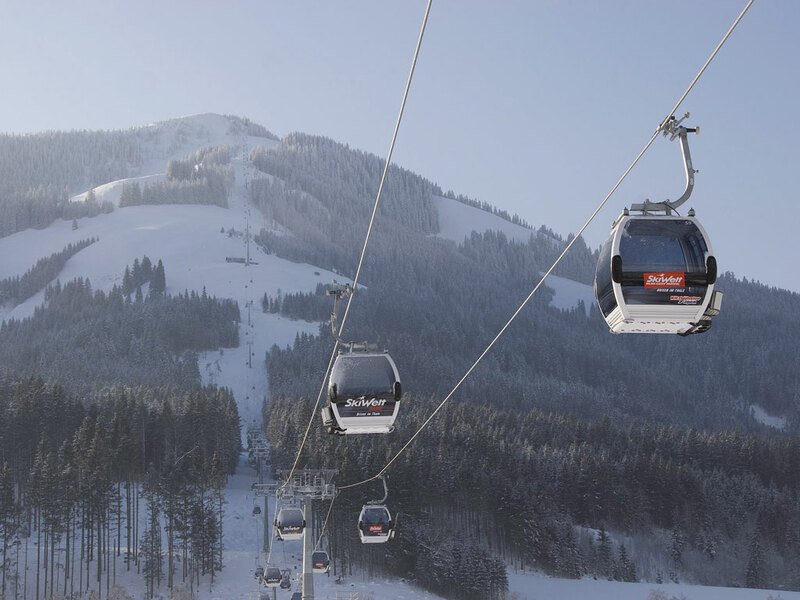 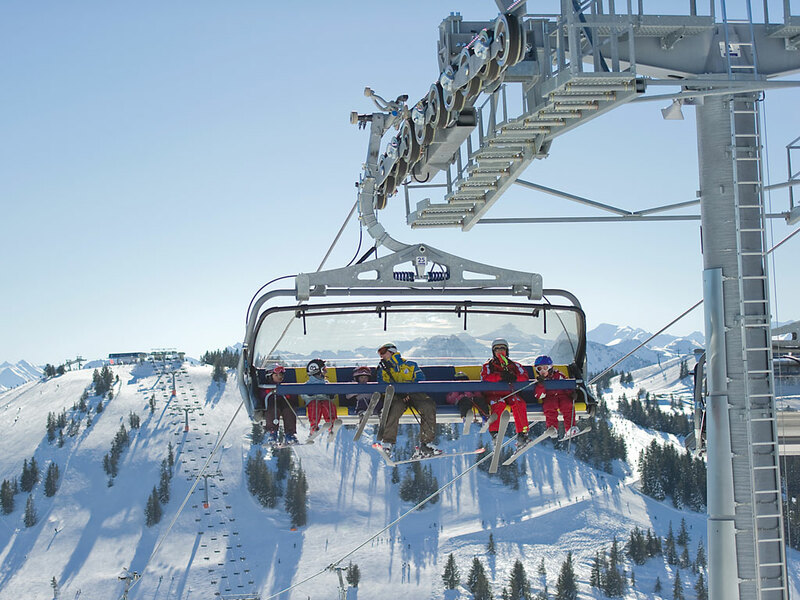 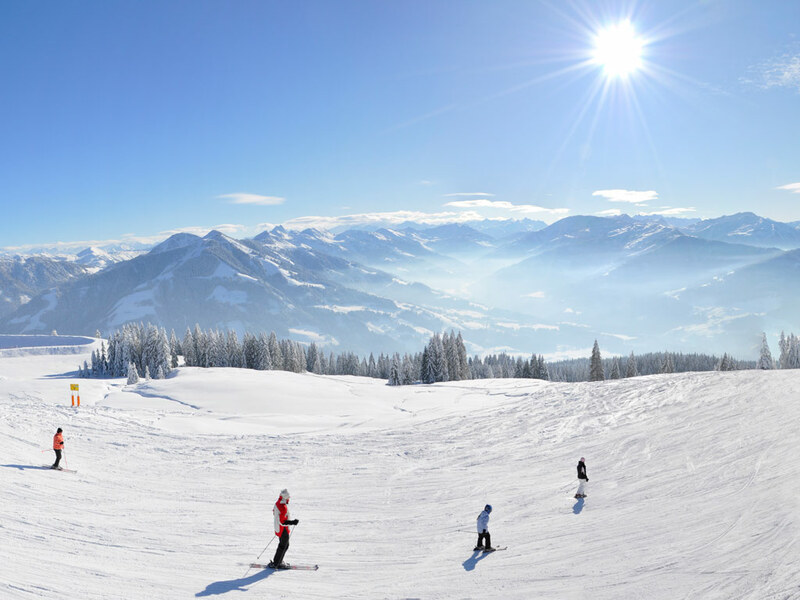 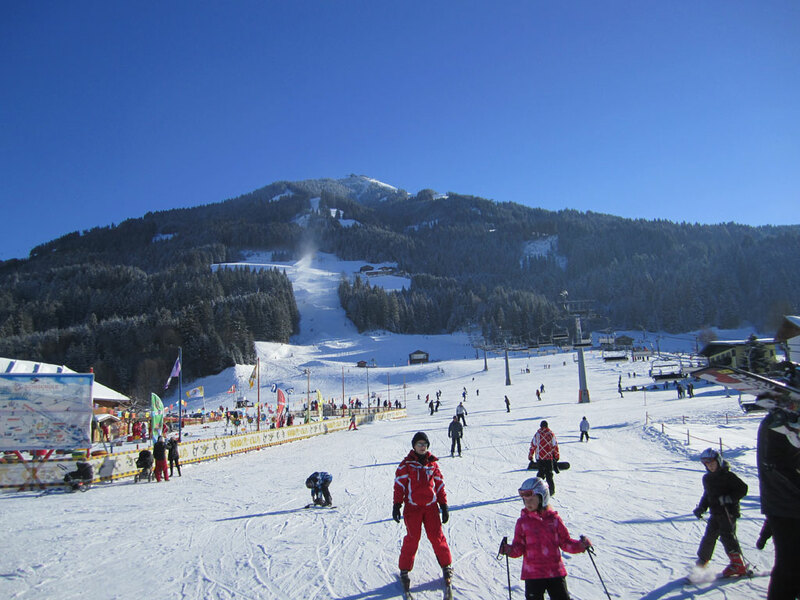 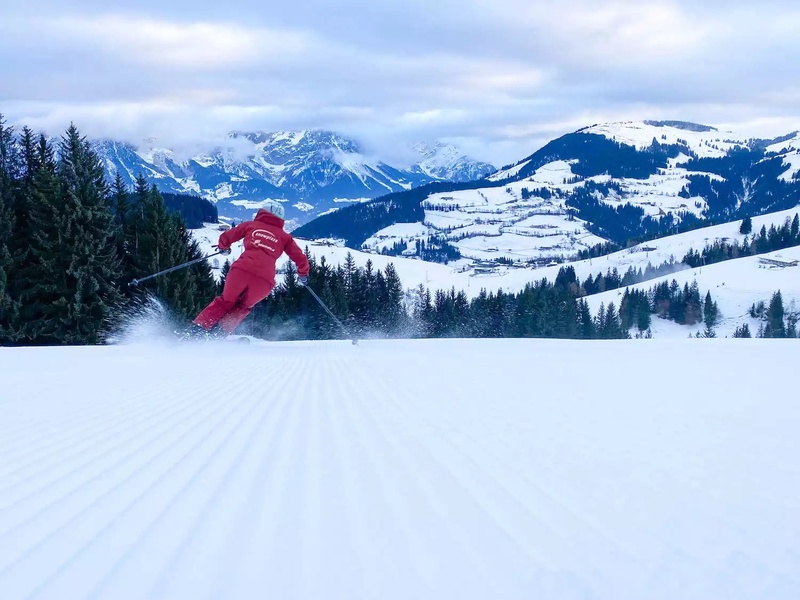 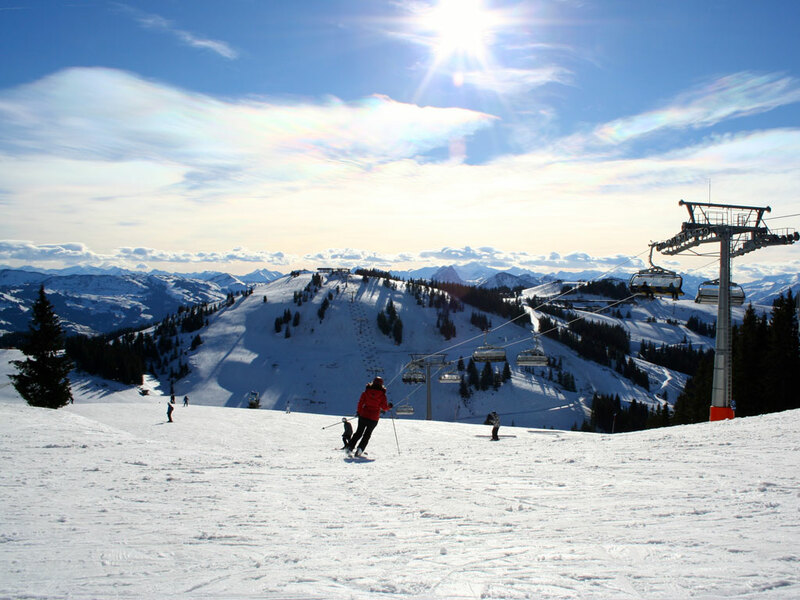 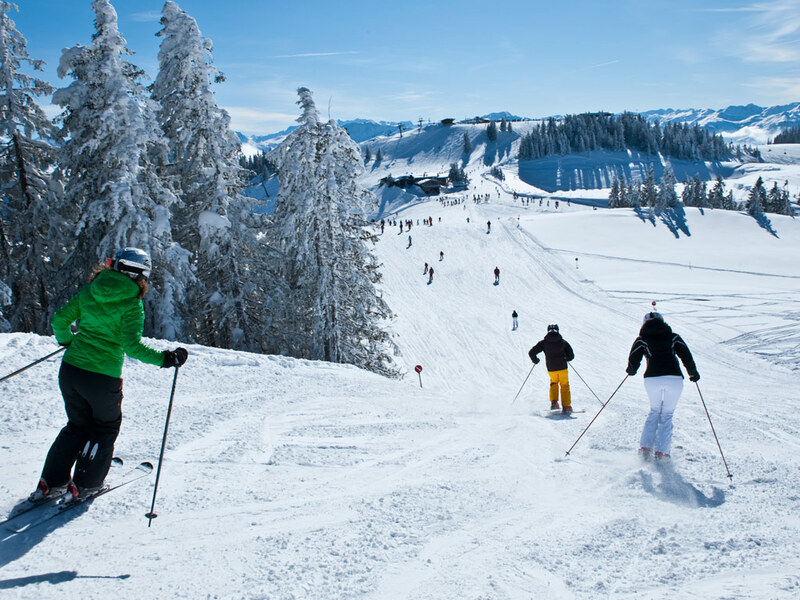 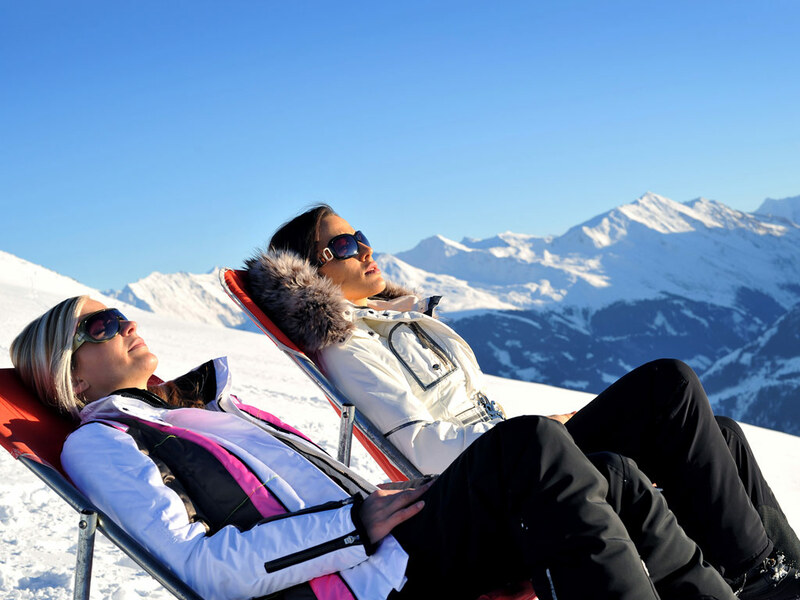 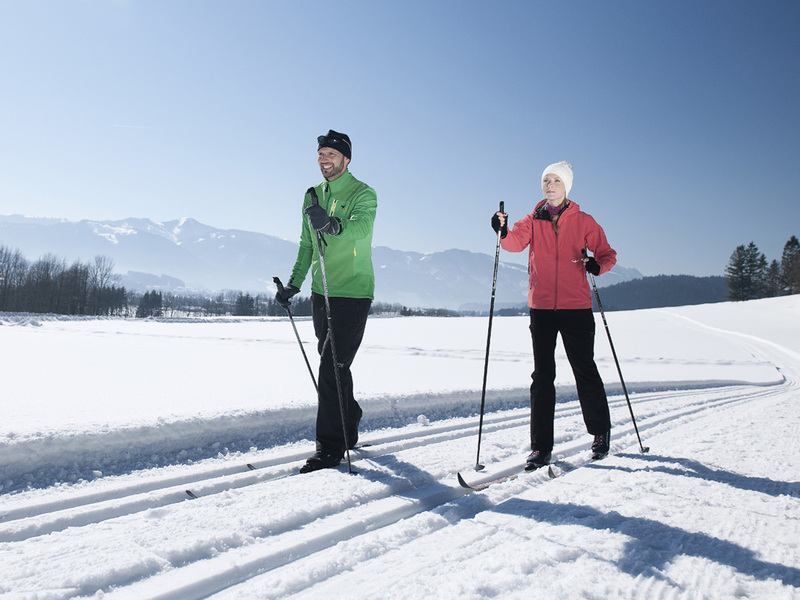 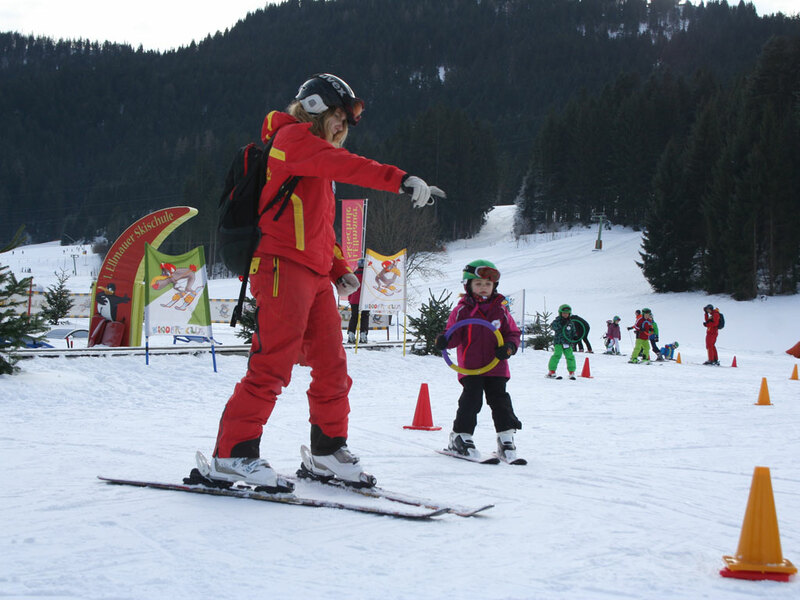 You can ski on the ski slopes of the gigantic SkiWelt Wilder Kaiser Brixental. 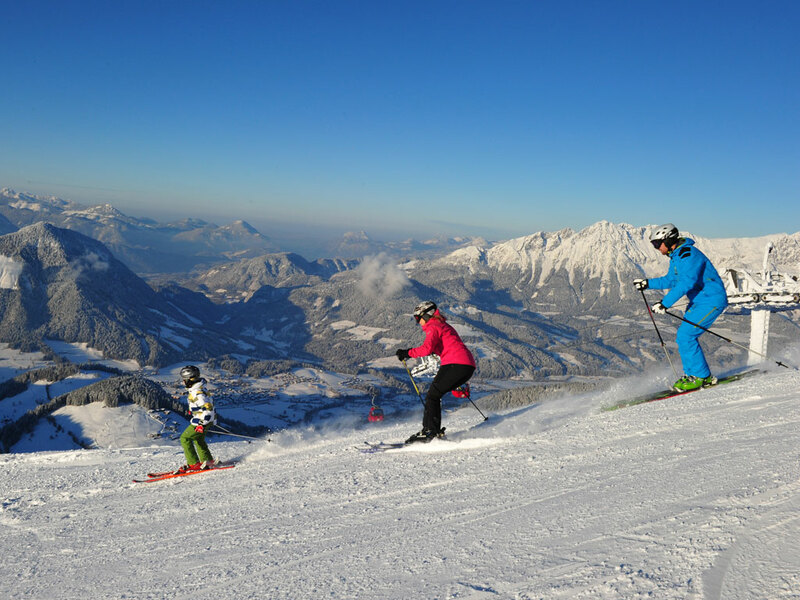 Covering some 250 kilometres you will be sure to find downhill runs that meet your expectations. 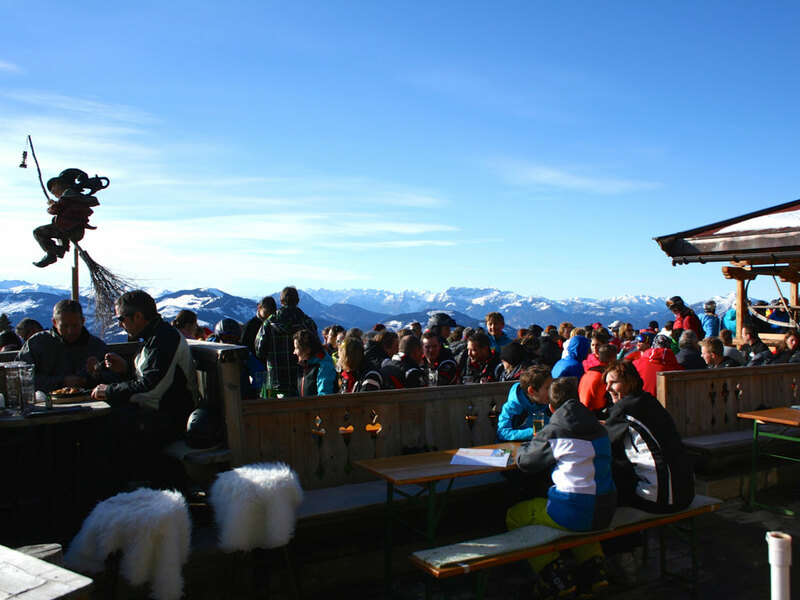 Hopfgarten im Brixental is also one of the better cross-country ski locations in the area.